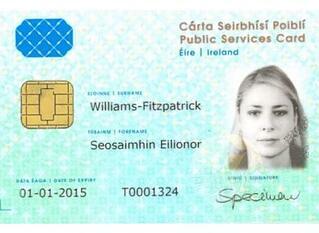 An evidence of ID and current residence in Dublin ( even if a temporary one) is required to register for the PPS. PPS for foreign students involves the same process. EU Nationals and Other EEA Citizens (Includes EU Nationals and Citizens of Iceland, Liechtenstein, Norway plus Switzerland. Any Child born in Ireland is automatically assigned a PPS number which is mailed by the authorities to the registered address of the parents ( as given at the hospital where the child was born). Also, to avail of any state benefits including healthcare, unemployment, state grants etc – a PPS number is mandatory. PPS number is issued free of charge and normally takes a week to arrive once you have submitted all documents at the PPS office. PPS for Expats is a valuable document and should be applied for immediately after arrival in the country – foreigners applying for PPS should try and go there early morning to avoid long lines. Leave a comment below if you have any questions or contact us if you need assistance in getting your PPS number.